We are so fortunate to welcome Fred Hagstrom to Bainbridge Island for events surrounding the Open Sesame exhibit at the Bainbridge Island Museum of Art, including his Plastic Plate Engraving workshop, a partnership between BIMA and BARN. Fred is modest about his work, which is undeniably both conceptually and technically refined. Drawing frequently from both historic and contemporary issues surrounding social and environmental justice, he uses traditional and innovative processes to render image and narrative. 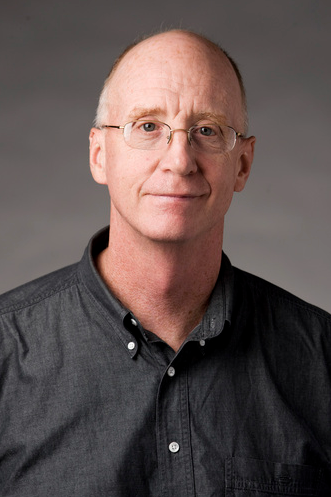 Fred Hagstrom is the Rae Schupack Nathan professor of Art at Carleton College, where he was Director of the Perlman Center for Learning and Teaching and has taught since 1984. His primary areas are printmaking, drawing, and artist’s books, and his work is represented in over 50 collections that include the Library of Congress, the Smithsonian Libraries, the Minneapolis Institute of Arts, and Walker Art Center, among others. Hagstrom has a bachelor's degree from Hamline University, and a graduate degree from the University of Nebraska. He has also worked at Atelier 17 in Paris, and taught at the Cleveland Institute of Art. He is a recipient of the The Excellence in Teaching Printmaking Award from Southern Graphics International, the largest international print organization. Hagstrom works (and teaches) in printmaking -- all print media, including intaglio, relief, lithography, silk-screen and letterpress -- and book arts. Much of his work has been printed in relief, often as large-scale prints from carved wood blocks or plastic plates. 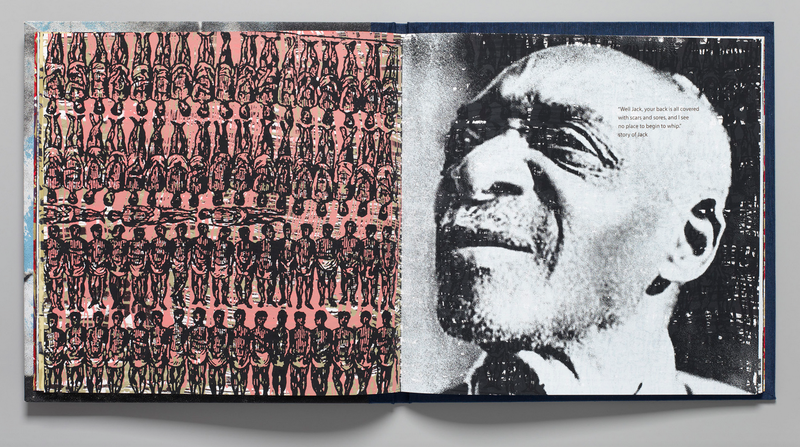 He is interested in art about social issues, and draws upon printmaking's rich history in this area; some of his book projects have become a form of public art, such as editions of hand printed books that were donated to high school libraries. Hagstrom thinks that every student ought to try to learn how to draw so that they can become visually literate, which is as important a skill as knowing how to read. This workshop is offered in partnership with the Bainbridge Island Museum of Art (BIMA) and BARN. Fred Hagstrom's work is available to view at BIMA in the exhibition Open Sesame! The Magic of Artists' Books Revealed March 1 - June 9, 2019 in the Rachel Feferman and Sherry Grover Galleries.